See Sri Lanka’s incredible wildlife. Save $2000 per couple on an 11-day private tour and bag a special return airfare from $755 per person when booked by October 15. 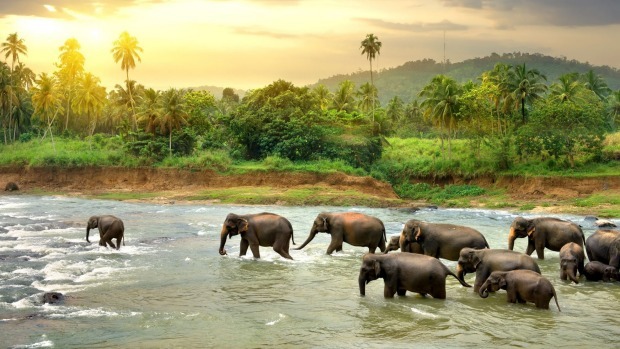 The price of the tour, visiting Dambulla, Polonnaruwa, Yala National Park, Kandy, Nuwara Eliya and the stunning beach town of Bentota, has been slashed to $1995 per person twin-share for departures April 19 to June 30, and from September 1 to November 30, 2019. Phone 1300 599 005. See sri-lanka-and-beyond.com.au.